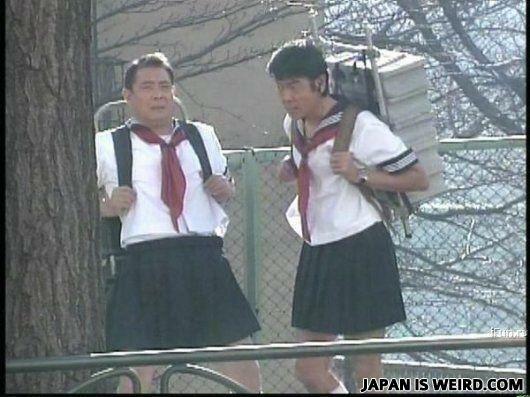 Japanese GhostBusters never did make it as far as the original. Do you think they'll know that we're actually a couple of dudes? Anyone interested if they're wearing undies? No? F**K you're all racists! What's worse than 20 babies stapled to one tree? One baby stapled to 20 trees.